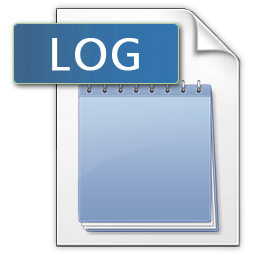 The log file is necessary for tracking bug in an application. If log file is maintained in an application, then you can track bugs without debug an application. So here is the code for creating a log file. AppDomain.CurrentDomain.BaseDirectory will return the path to running assembly. Add this method to application helper class so that it can call easily.